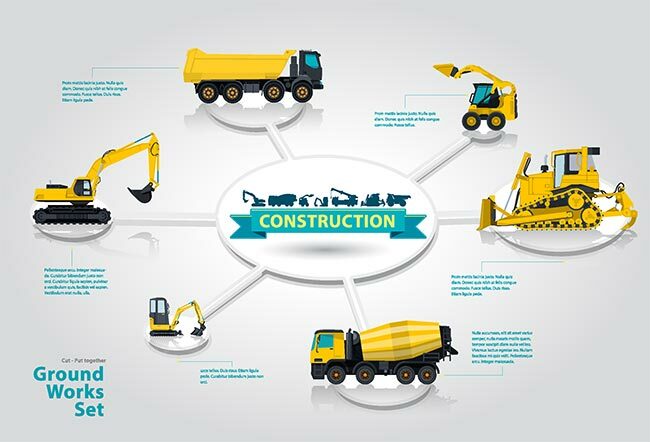 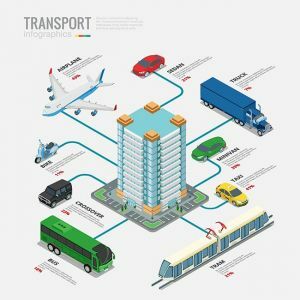 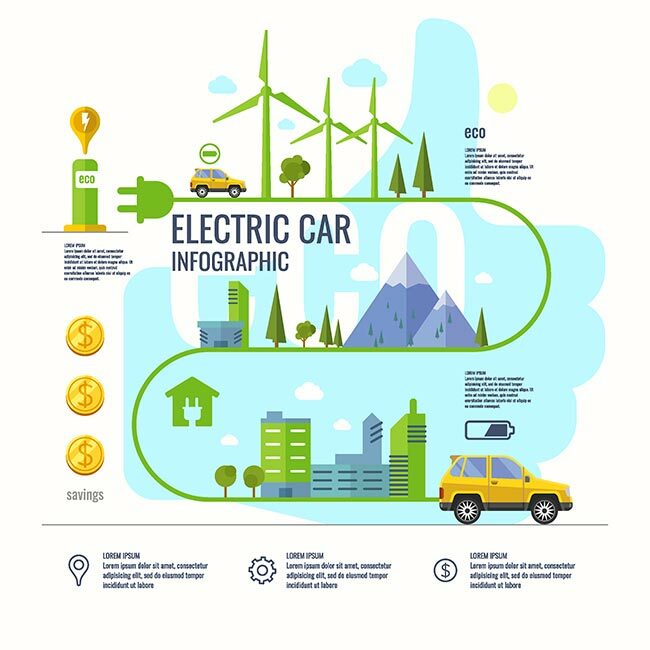 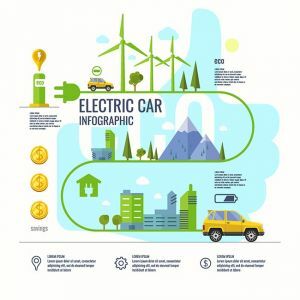 Today’s pack contain detailed transport related vectors that have a wide range of examples, from electric cars or airplanes and subways to even bulldozers or trucks. 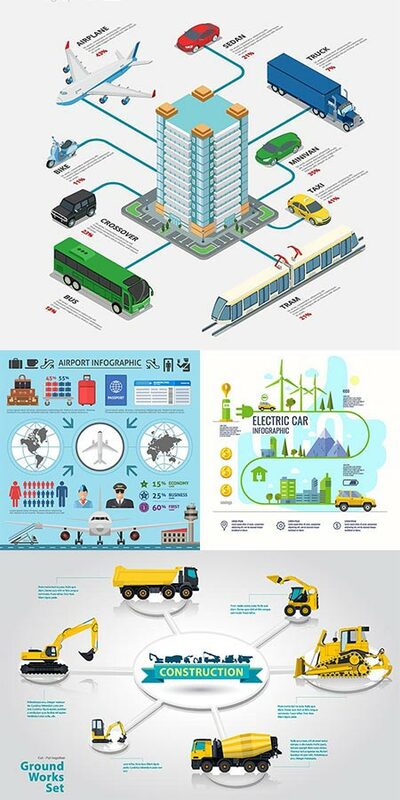 Today’s pack contain detailed transport related vectors that have a wide range of examples, from electric cars or airplanes and subways to even bulldozers or trucks. 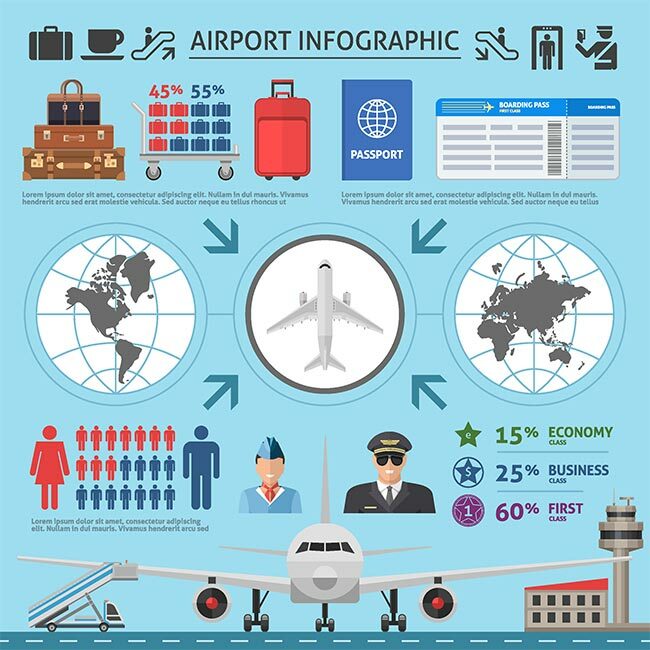 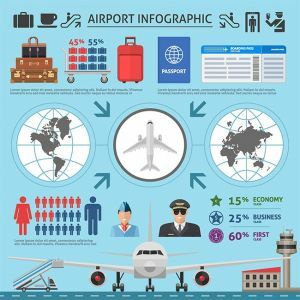 By combining illustrations of means of transport with charts and texts, this collections is proven to have the best results in fields such as statistics or transport infrastructure.